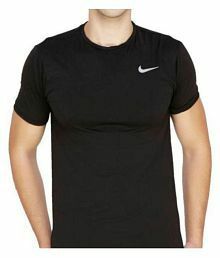 Here are top selected products for "T Shirts"
T-shirts are among the most versatile pieces of clothing in men’s fashion. A T-shirt can be worn while lounging around at home, working out, going out to a pub or to a date, or paired with pyjamas when sleeping. These clothing options can be paired with trousers, jeans, dressy shorts or sports shorts for a variety of different activities and to a lot of different events. Of course, there are different types of T-shirts for different occasions, so as someone looking to buy a new T-shirt, there are a number of considerations a buyer must keep in mind. You need to consider how comfortable you are in the t shirt, if it is right for the activities you take part in and whether it fits your personality and overall sense of style. 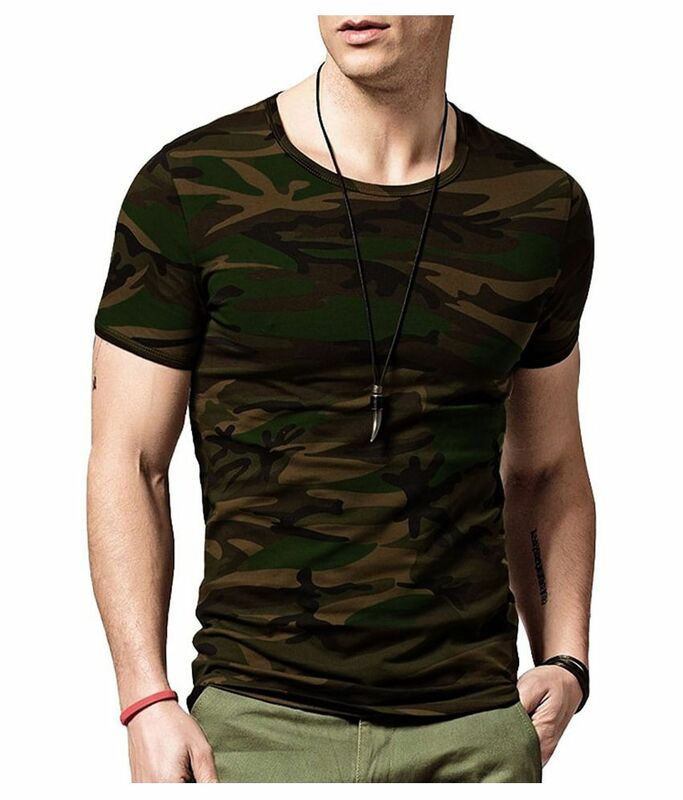 It’s easy to get confused and flustered by the sheer number of t shirt patterns and graphic designs available in T-shirts for men nowadays. But that’s where the versatility of a T-shirt comes in. Instead of being flustered, men should be glad for the number of options in T-shirt designs that lets them mix and match various outfits. You can have a printed t shirt, round neck t shirts or designs like a plain black T-shirt. These are nice to wear for a sophisticated yet casual look or when you are trying to appear dressy without a fancy outfit. On the other hand, some graphic T-shirts are made with elaborate designs and patterns that can make you stand out and draw attention. A pattern consisting of stripes in t shirts is not just an aesthetic design on a T-shirt, but can also be useful in either accentuating or overshadowing your body shape. For instance, if you are thin and lanky, t-shirts with horizontal stripes will make your chest look bigger and your shoulders look more broadly. In contrast, a vertical striped pattern can make you look taller than you are and accentuate your lean figure. When picking a new t-shirt, keep in mind how it will make you look and which features you want to highlight. T-shirt sleeve patterns include sleeveless t shirts, half-sleeved t shirts and full-sleeved t-shirts. Sleeveless t shirts look good on lanky men that want to highlight their figure or bulky men that want to show off their ripped arms. Half-sleeve T-shirts are quite common and offer a classic casual look when paired with jeans. Full sleeve T-shirts are a great way to make yourself look taller. These top-wear options also allow you to layer your outfit by wearing a half-sleeved t-shirt by status quo over it for a trendy look. A distinguishing factor in mens T-shirts is the style around the collar and neck region. Most T-shirts fall into the categories of crew neck, V-neck and scoop neck t shirts. Crew neck T-shirts for men have a round neck t shirts and are by far the most popular type for casual occasions. It is a simple t shirt that is easy to match with other pieces of clothing in order to build a variety of outfits. 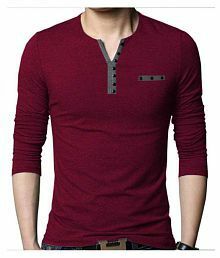 V-neck T-shirts are considered more stylish than their round neck counterpart and can be worn to casual events where you want to step up your style game. Tone down the casual nature of the V-neck T-shirt by fila with a slightly dressed-up suit jacket or blazer for a semi-formal dinner or cocktail party. This is a great outfit for times when you want to make heads turn with your sense of fashion. There are other neckline t shirts that have become very popular henley t shirts and boat neck T-shirts. The pointed contour of a V-neck T-shirt matches the shape of a jacket’s lapel, which makes for a great looking outfit that can be paired with a stylish pair of jeans or trousers. 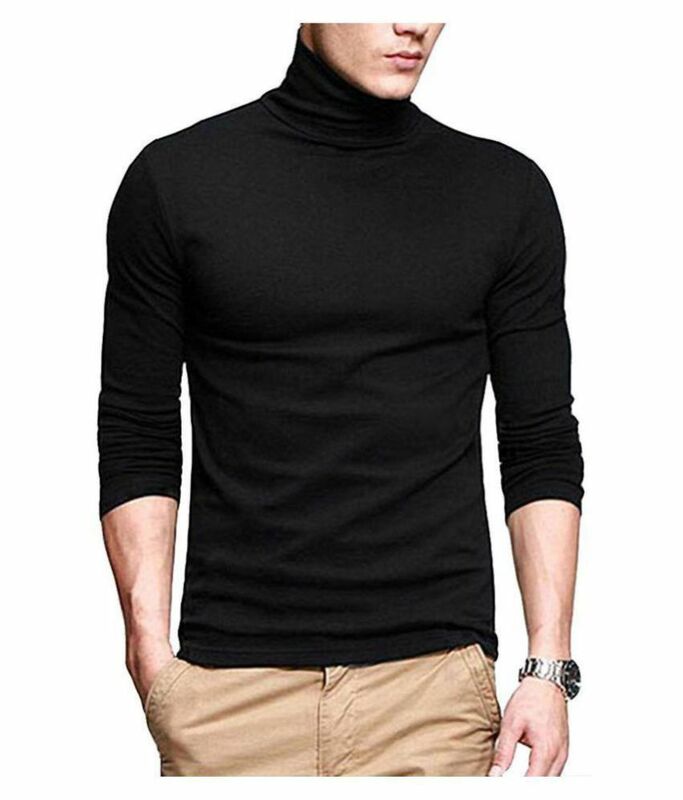 Scoop neck T-shirts are less popular than V-neck and crew neck shirts for men but they can be extremely flattering on some body types. A scoop neck T-shirt has a deep neckline that can make a well-chiseled chest stand out, and is best worn in a casual environment since it is not very dressy. Pair it up with a pair of rugged jeans for a macho look. 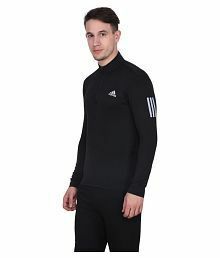 A sports T-shirt by Adidas, Nike or puma, is a good choice when you are playing sports or working out in the gym. If you live an active lifestyle, you can reflect that in your wardrobe by grabbing some sports T-shirts from Snapdeal at low prices. When involved in physical activity, it is preferable to wear clothes that are made from materials like cotton that absorb excess sweat, viz cotton t shirts or synthetic materials like rayon and polyester t-shirts that are sweat-resistant. Wearing sports team jerseys is a good way to feel like your favourite sportsperson while taking part in a game or stay comfortable during a jog or a hike. 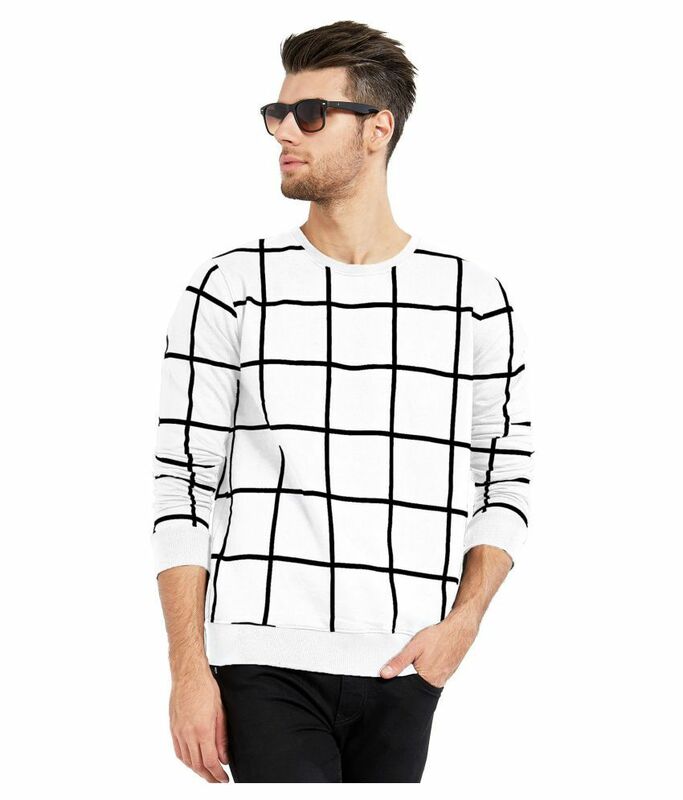 Graphic prints allow you to be more vocal about your preferred colours, patterns and items of pop culture. For example, bands sell T-shirts as merchandise for fans who want to flaunt their music tastes. Some T-shirts by gallop feature characters such as batman and quotes from popular TV shows. This list would not be complete without mentioning a staple in most men’s wardrobes - the classic plain white tee. Age-old wisdom suggests that a man cannot go wrong when combining a well-fitting solid white T shirt by Levis with a pair of denim jeans, a black leather jacket, and some boots. Take it from us, this is certainly sound fashion advice that is still applicable today. The trend was popularized by the actor James Dean in the 1950s and has continued to live on among all, through subsequent generations of men. One of the biggest reasons that a white tee is so ubiquitous in men’s fashion is that it suits all skin tones. The monochromatic colour highlights your skin shade while also accentuating contours, making your upper body stand out in a flattering way. 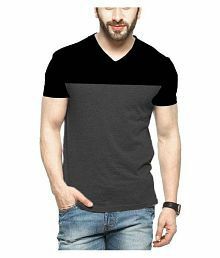 Given the wide availability of plain white T-shirts online, you will surely be able to find one on Snapdeal at an affordable price and different t shirts fits like regular fit t shirts, relaxed fit t shirts, slim fit t shirts & skinny fit t shirts. In addition, you can go through a selection of different T-shirts made from different materials. For optimal care and to ensure that the colour of your white clothes isn’t tainted, make sure to wash your whites separately from your coloured clothes.